More than one million users have signed up for early access to fledgling cryptocurrency exchange Robinhood after they announced last Thursday that they will be offering zero-commission trading when they launch their platform in February. And with a long line of cryptocurrencies on their list, enthusiasts both new and experienced are intrigued. Throwing shade at other brokers, such as E*trade who spent more than any other brokerage firm for their talking baby campaign on the Super Bowl, Robinhood’s video explains how they are able to offer the free service. However, some are not impressed. Like any logical person, this begs the question: what’s in it for them? If you’re not paying, what are they getting out of this? Surely, they have overhead expenses even when they choose to opt out of Superbowl sponsorships. almost certainly. i am biased (investor and board member at Coinbase) but i would prefer to know the fees vs having them buried. 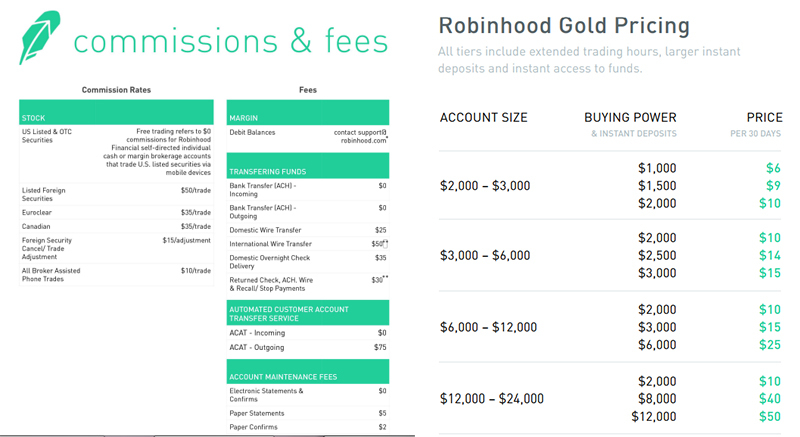 Apparently, Robinhood does have a fees table at the bottom of that page—the ones in tiny fonts in paragraph form. Their Commission and Fee schedule shows that although individuals trading for themselves and buying US listed stocks and over-the-counter securities do not get charged commissions, the brokerage derives income from those trading foreign stocks and charges fees for other activities such as withdrawals. 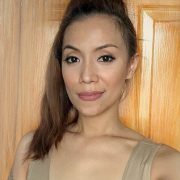 They also earn interests on cash and securities in accounts, “much like a bank collects interest on cash deposits.” They also charge for margin trading accounts—their “Gold” memberships starting at $6 for 30 days with a “buying power” of $1,000. And $1,000 is not a lot in the cryptotrading industry. This means that it’s highly likely that heavy traders will have to upgrade their accounts at some point. They may still be cheaper or at least competitive against existing alternatives. At the moment, most brokers also limit their supported tokens to a few well-known ones. Although it’s an absolute certainty that if they actually manage to bite off a huge chunk of the market, these industry players will not take the competition lying down. Finally, while Robinhood had a very effective sales pitch, the even finer print echoes what critics above suspect. There are fees; they’re just not as upfront about it in their campaign, or on their website. The annoying thing is that the fine prints can’t get any smaller. And really, what the hell is with the almost-paper white fonts?